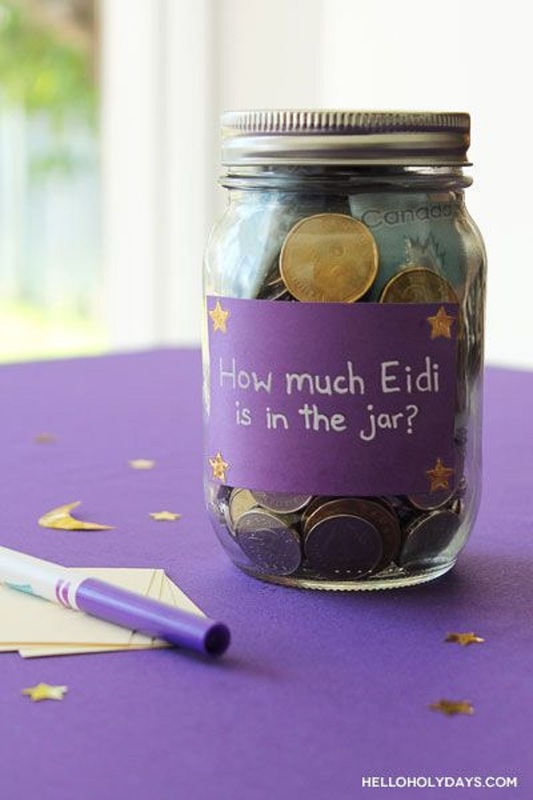 If you are searching for fun ways to pass out the dough, here are seven festive ways to give Eidi this holiday. You can never go wrong with a money tree. There are tons of DIY how-to posts on Pinterest to help you make your money tree grow.